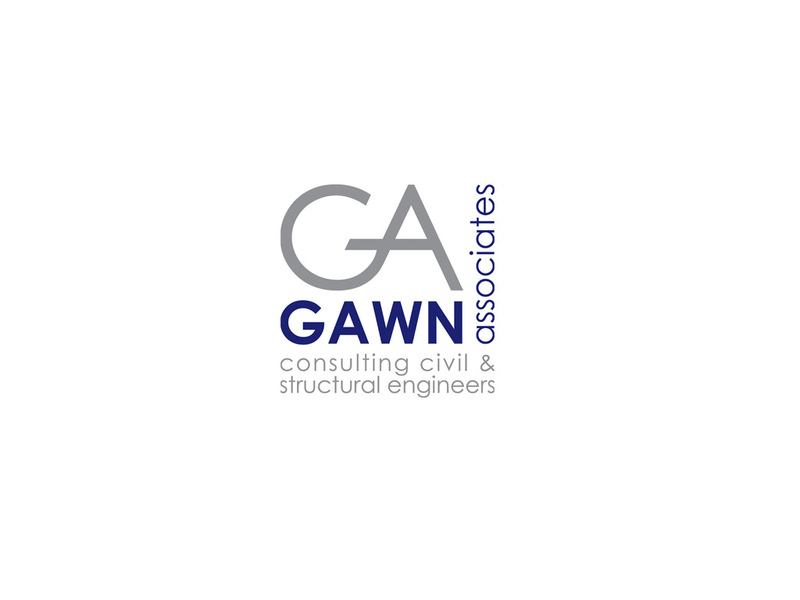 We are a practice of consulting engineers, based in Cambridgeshire. We have over 25 years experience delivering engineering solutions to the construction and property industry. We operate locally, nationally and internationally, and we aim to provide prompt personal competitive professional service on all our projects. In particular, our knowledge of the local market, architects, developers and contractors enables us to provide efficient and cost-effective designs and advice to our clients. Please browse the selection of our work on this site, and if you think we might be able to help you, we look forward to hearing from you. Les is a Chartered Civil and Structural Engineer, with many years experience in consultancy, specializing in building structures. He has been responsible for carrying out structural design on a wide range of building forms and construction materials. 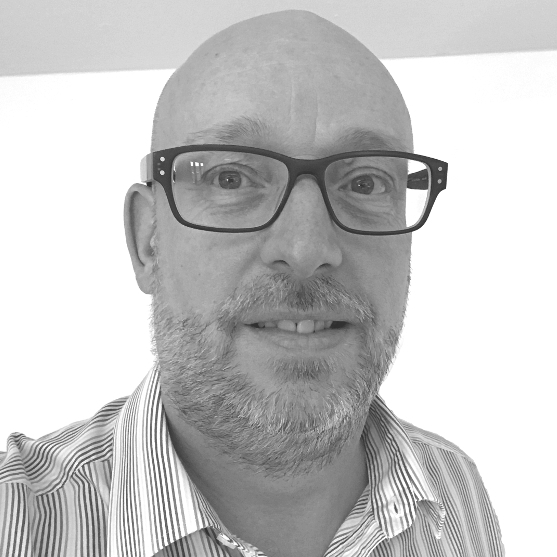 He has extensive experience in both traditionally procured construction as well as being a member of design and build teams, in new build and refurbishment developments. Les also has detailed knowledge developed over many years in the local area, of housing construction types and potential structural deficiencies which manifest themselves. He brings this expertise to the many structural inspection reports we produce each year for householders and potential purchasers. 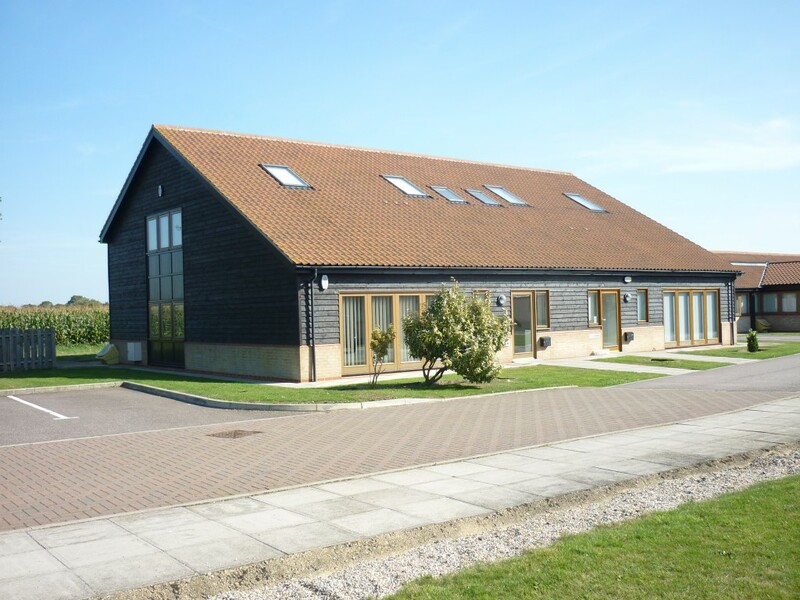 Les established the practice in 1988 to bring modern structural skills to the Cambridge area in a professional cost-effective environment. Roger trained and continued his career with local consultants before joining Leslie in 1997. He has extensive experience of work in the retail and health sectors, as well as working for commercial and domestic clients. Roger has been part of a team of consultants involved in the development of a large number of high street department stores in the UK. He has also been involved in the development of a number of Nursing Homes and Doctors surgeries in the Midlands and the East Anglian area, working in conjunction with a leading Building Contractor, and most recently has acted as design engineer on a £15m development for Nottingham Hospital. Robin joined the practice in early 2002 and worked for large and medium sized multidiscipline consultancy practices before joining Gawn Associates. He has experience in varied projects using all traditional building materials, steel, concrete, masonry and timber, in all sectors of the building industry, e.g. educational, retail, commercial, housing, and arts and leisure. These together with experience of redevelopment schemes bring the team a wide variety of general practice skills on building projects. Robin prides himself in having worked on the design of the Air Traffic Control Tower at Stansted Airport. Richard moved to Cambridge in 1992 to help with design of the expanding Grafton Centre, and has since been engaged on many building projects in the city and East Anglia. He has over 35 years experience spent with two major national consultants in Britain and a few years working overseas on military and other structures. He joined us in 2007. 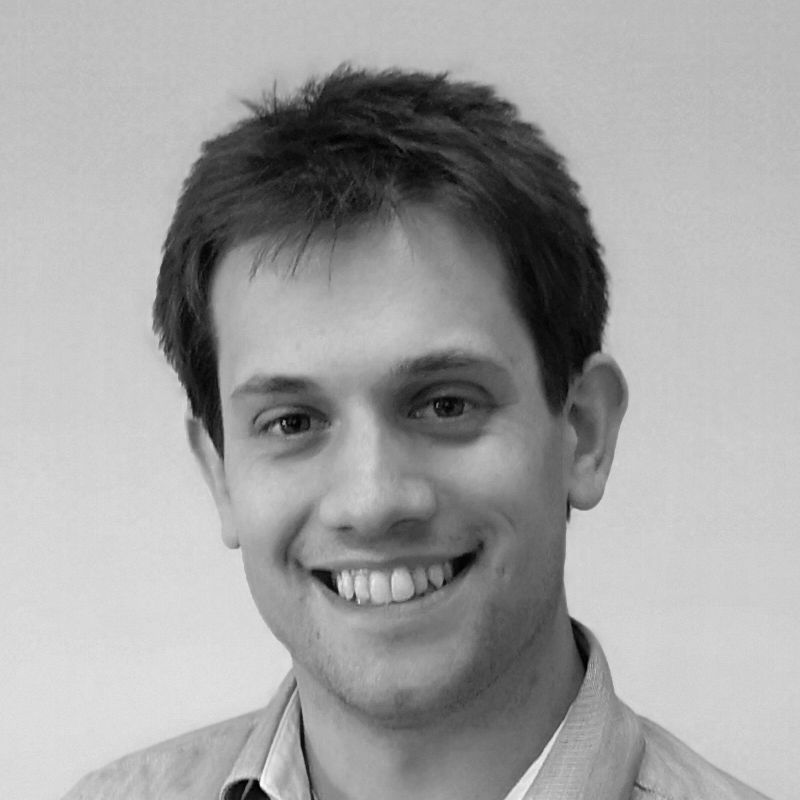 Marcus has worked for the Company since 2006 following completion of his Master’s degree at the University of Manchester Institute of Science and Technology (UMIST). Marcus is engaged on a variety of projects from house extensions and conversions to larger residential and commercial developments. He is also working towards gaining Chartered status with the IStrutE and is responsible for organizing CPD events for the Company. 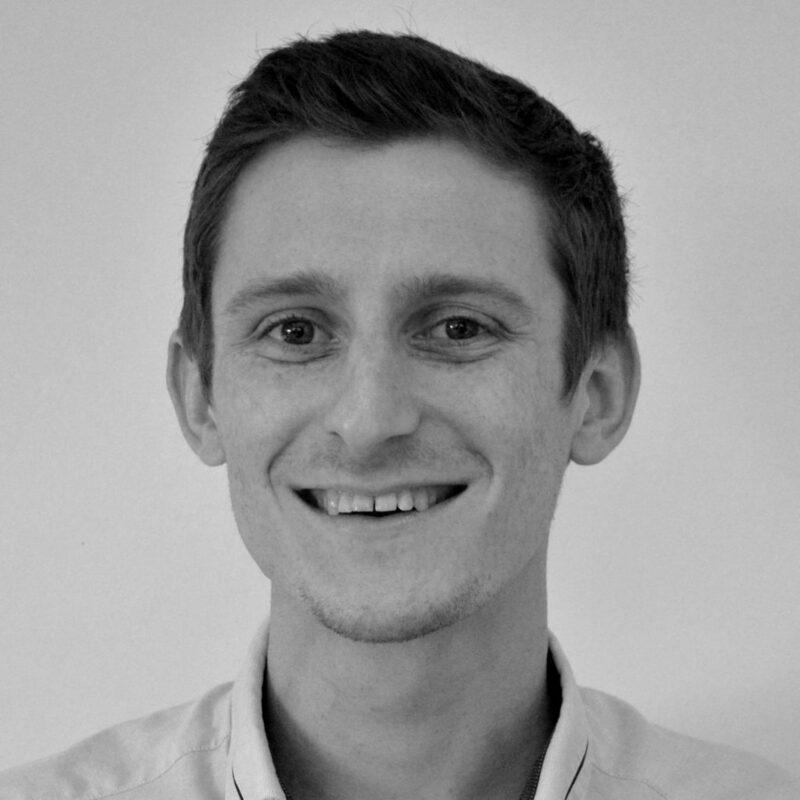 Scott joined the team in 2012 having graduated from Newcastle University with a Master’s degree in Civil and Structural Engineering. Scott has now become chartered and is engaged on a variety of projects from residential projects to larger commercial and industrial developments. Ioanna joined the team in early 2017. She has been graduated from Surrey University with a Master degree in Structural Engineering. 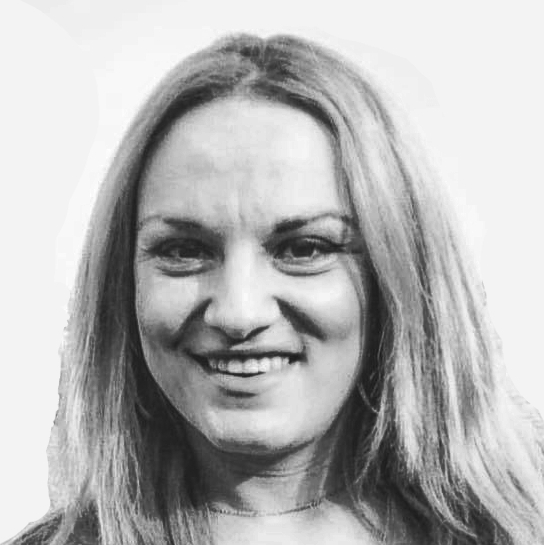 Ioanna is engaged on a variety of projects from house extensions, alterations and conversions on residential and commercial buildings. She is currently starting the procedure to be a member on IStructE. 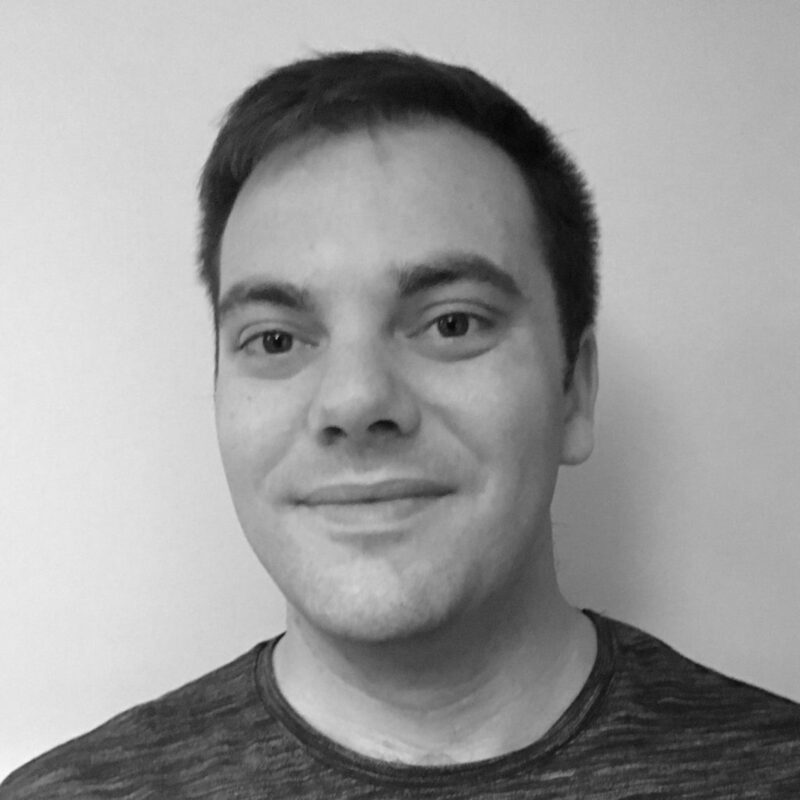 Mike joined the company in Autumn 2018 following the completion of his Master’s degree in Civil and Structural Engineering at the university of Leeds. Mike is engaged on a variety of projects from residential projects to larger commercial and industrial developments. Mike is working towards gaining his chartered status with the IstructE. Peter has nearly 40 years’ experience in structural and civil engineering projects and nearly 30 years’ experience using AutoCAD. He has spent over 20 years overseas working as CAD manager in Dubai and Kazakhstan working on several major projects, such as Yas and Dubai Marina’s, Sheik Zayed’s Private Flight facilities at Abu Dhabi International Airport, Emirates Airlines Terminal and maintenance complex in Dubai and North Caspian Oil Facilities in Kazakhstan. 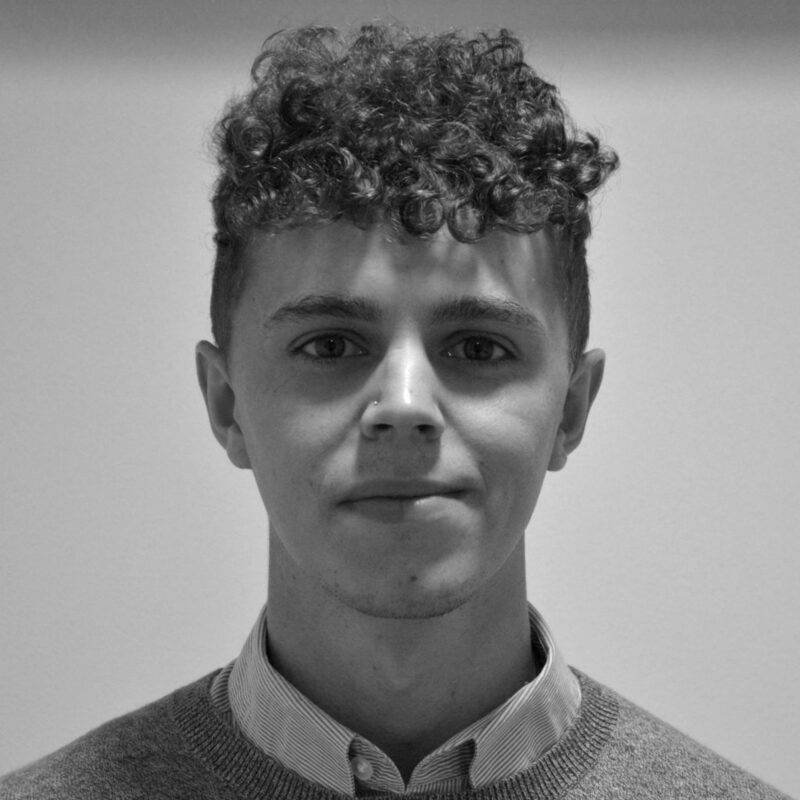 Josh is studying construction/civil engineering part time at a local college while he develops his CAD and construction knowledge by working on a variety of projects including carrying out surveys on site. 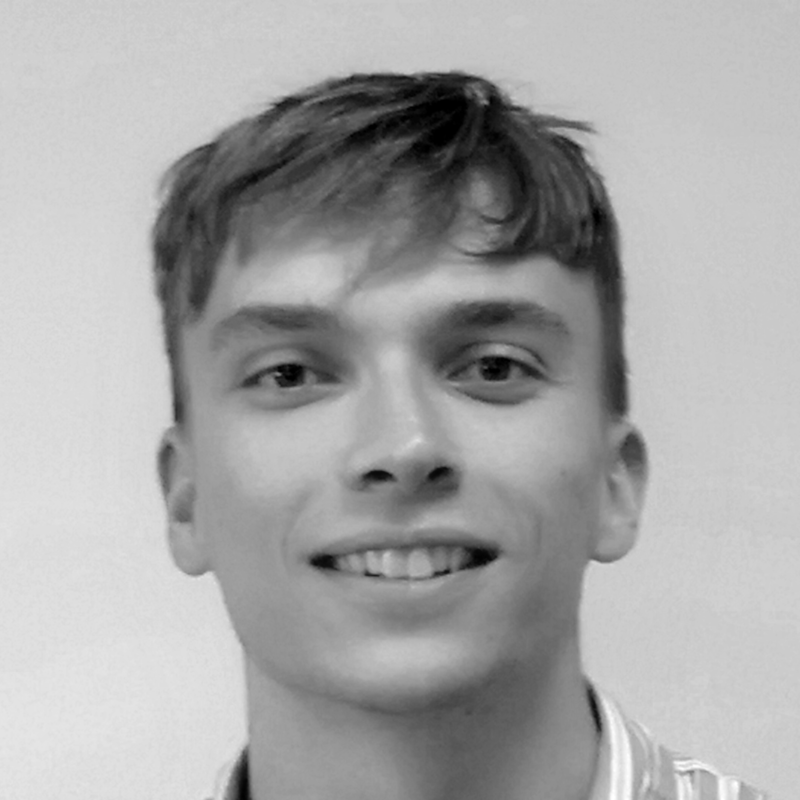 Prior to building services Luke designed production equipment modifications for one of Britain’s most profound companies in the commercialisation of OPV (Organic Photovoltaic) solar technology, this is where he taught himself CAD and 3D Design to high level in which he continues to develop. 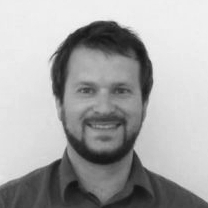 Luke a vast experience in building design spanning fundamentally across Mechanical, Electrical and Plumbing services. He has worked on on large scale developments such as Cavendish Laboratory for University of Cambridge and Biomedical Campus for Addenbrookes Hospital; as well as many other projects within education, retail, commercial, housing and leisure. Gill acts as PA and administrator, managing the general working of the office. Louise has been with us since 2010 and manages the finances of the company. She is responsible for preparing invoices for the engineers, and monitoring the financial side of the business.